Lush green valleys, flowing rivers, beautiful beaches and ancient pathways. 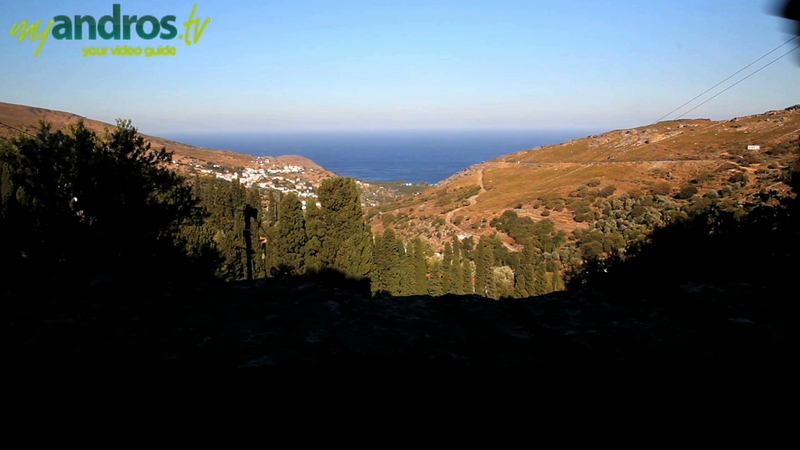 Andros is an island full of surprises, especially for those who enjoy trekking and hiking. Discovering the island’s 300km network of footpaths, for self-guided walking adventures, is one of the greatest pleasures Andros can offer.For centuries, these often stone-paved trails were the main routes of commerce, communication, and transportation between the island’s 84 villages. Actually the south-eastern part of the island is an entire network of trails. Their great advantage is that almost all of the hiking routes depart from or arrive in Chóra, which turns this town into an ideal operating base for the hiker in Andros. Needless to say that there are hiking maps available when you get to the island and also trail guides that can take you around if you don’t want to face the challenge on your own.